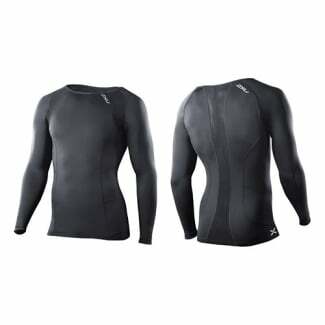 2XU have a mission to advance human performance through the development of world-leading athletic garments. 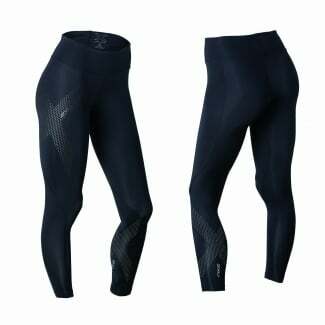 Shop our comprehensive range of 2XU UK compression tights and tops for men and women at Excell Sports. 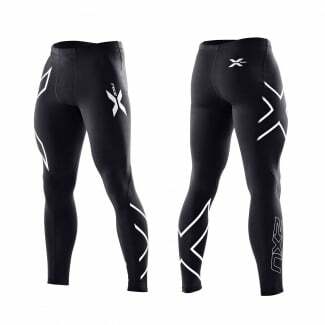 2XU (pronounced '2 times you') was launched in Australia in 2005 and has since been the compression wear of choice for multiple world champion athletes from many sports, become the official compression partner to some of the world's best teams from various different sports and been the secret recovery weapon to athletes all over the world. 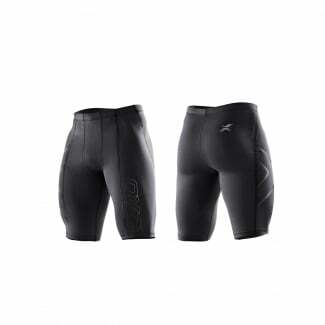 All 2XU UK products are rigorously designed and tested with world-renowned universities and sports scientists leading to them being at the cutting edge of performance sports. 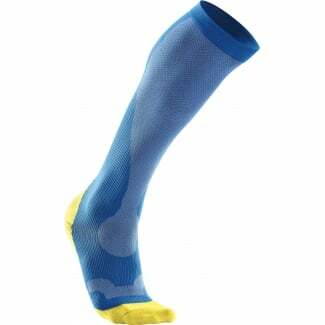 Our range of 2XU UK compression wear includes socks, tights, capris, shorts, long sleeve tops and short sleeve tops for men and women.